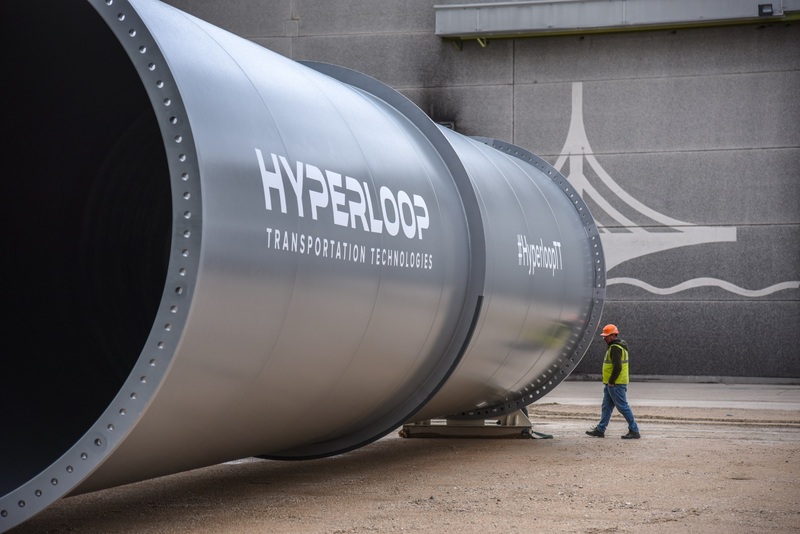 Hyperloop Transportation Technologies has been kind of missing in action for around a year now, ever since the California company announced it was building the world’s first full-scale, passenger-ready hyperloop. It took a while, but it now appears HyperloopTT’s vision is becoming a reality. The compnay not only revealed it was currently constructing a kilometer-long test track near its research and development center in France, the company released an accompanying video to quell any potential speculation that the news was merely another publicity stunt. The test track will be constructed in two phases: a closed 320-meter system that will be operational this year, and a 1-kilometer-long full-scale system, elevated by pylons, scheduled to be completed next year. A finished test track from Hyperloop Transportation Technologies would mark the third hyperloop test track in the world, and make history by being the first ever in Europe. 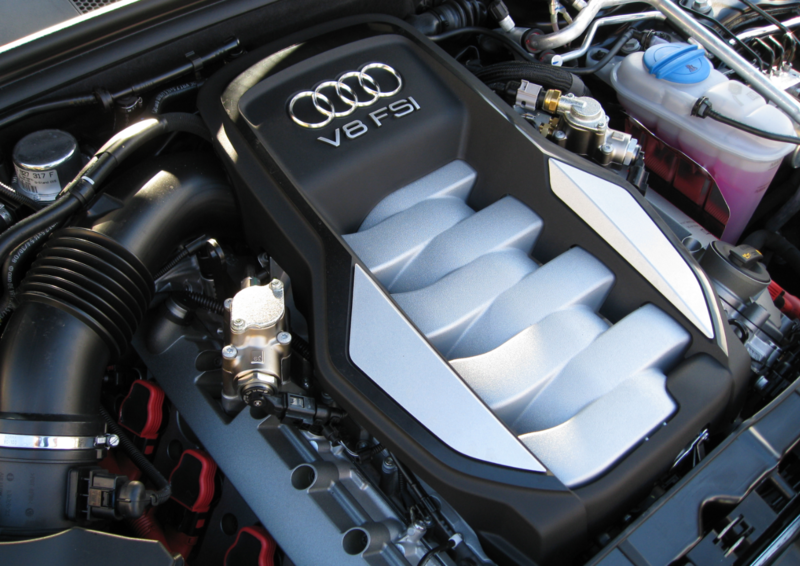 What Does the Future Hold for the Audi V8 Engine?